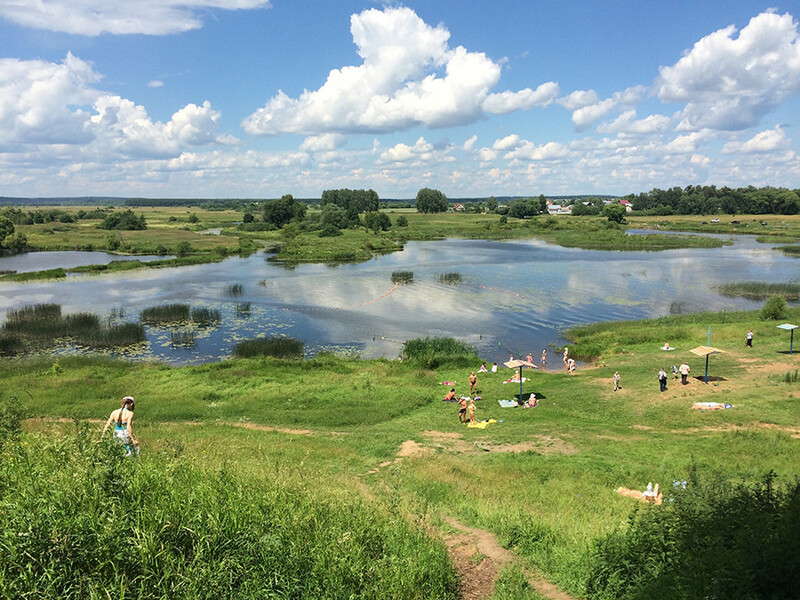 Delicious shashlik, mushroom hunting, and fishing on a calm river – what could be more dreamy? 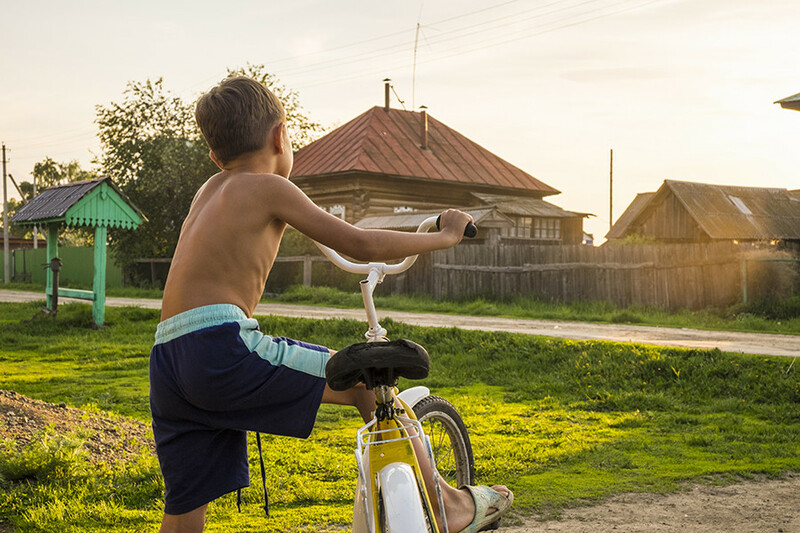 In Russia, families traditionally send their kids to the village during the summer - in fact, often the entire family departs the city. Holidaying in the the countryside can be way more fun than a trip abroad. Fall asleep under a starry sky away from the light pollution of the city, and wake up to gentle birdsong - instead of car horns, alarm bells, and noisy neighbors. 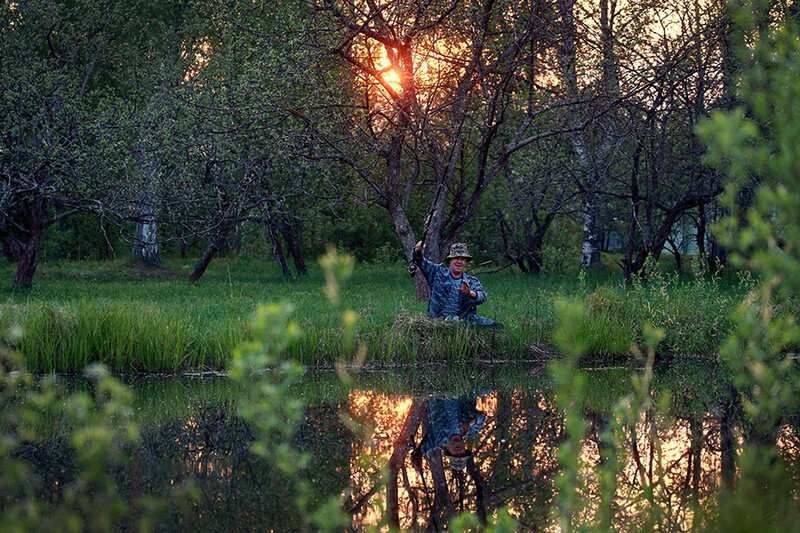 In the city, people plan fishing trips months in advance, but in the countryside it’s often possible to wander off to the local pond, river, or stream with a rod and enjoy a few hours of mediative solitude. Just pray you catch something. Fresh mushrooms and organic berries are hard to come by in the city - farm shops sell them but there aren’t many other places. In the shire, simply venture to the nearest woods, forest edge, or hedgerow and nature will present you with a fully stocked larder of treats. 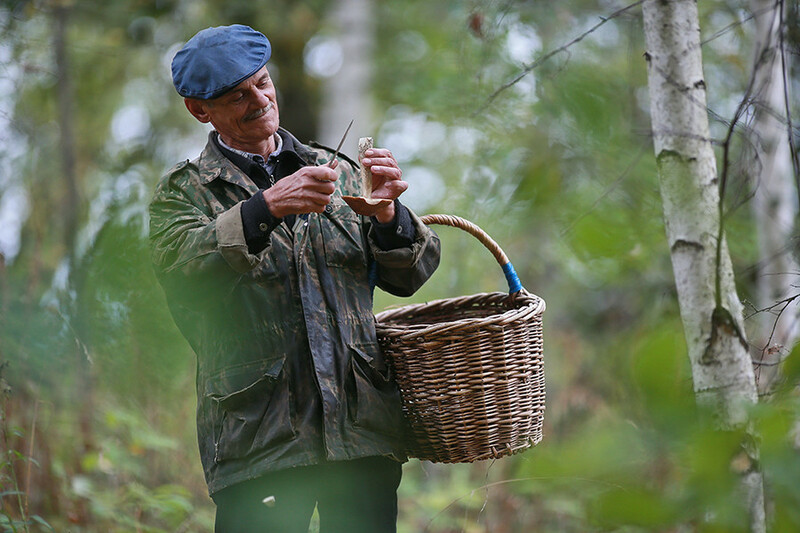 Foraging is both an adventure and appetite pleaser - finding a big mushroom is just as exciting as catching a tasty fish. Better than any urban quest. Everybody knows that shashlik is the best thing in the summer, but if you’re in the city you first need to find a spot where you can barbecue legally, all the while carrying a load of equipment around. 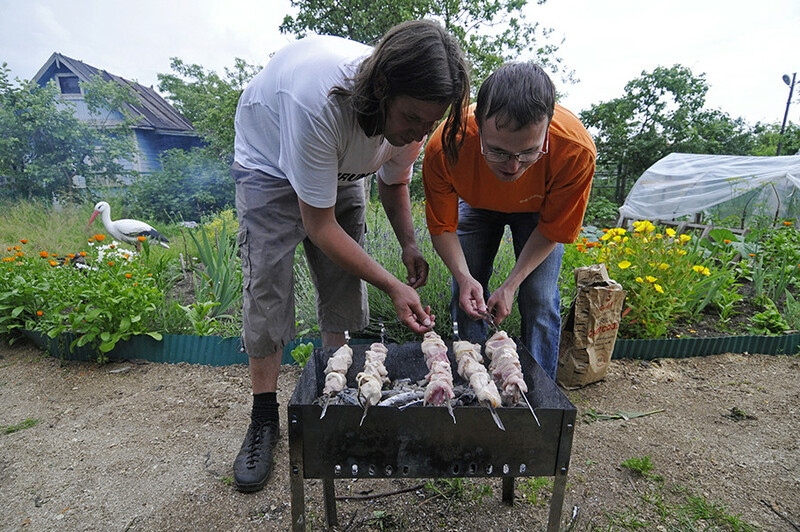 At the dacha simply walk out the back door into the garden and prepare the meat while sitting in the sun. No need to go anywhere. And your neighbors won’t be angry about the fire or smell – because in all likelihood they’ll be doing exactly the same. In fact, why not invite them. Many are afraid of riding bicycles in the city because of crazy drivers, especially on the outskirts. Meanwhile, in the village most people get around on two wheels - perfect for visiting friends, going to the shop, or cycling to the river for a refreshing dip. In the summer, when everything smells of young grass and the flowers are in bloom, you may find yourself unconsciously reaching for empty pots to plant up - but the question is: Daffodils or tulips? How about a hedge of roses, like the garden of an old English country house? 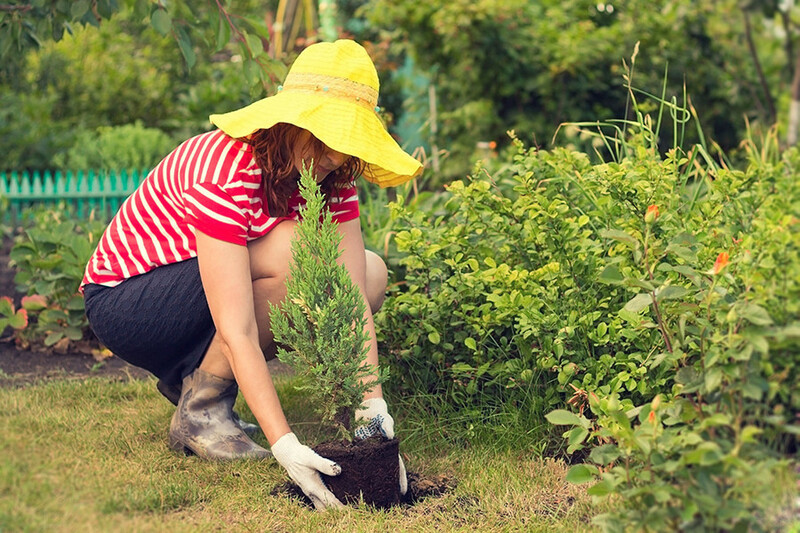 Your dacha garden is a blank canvas. Hamburgers, French fries, milkshakes – forget about these unhealthy foods in the village. 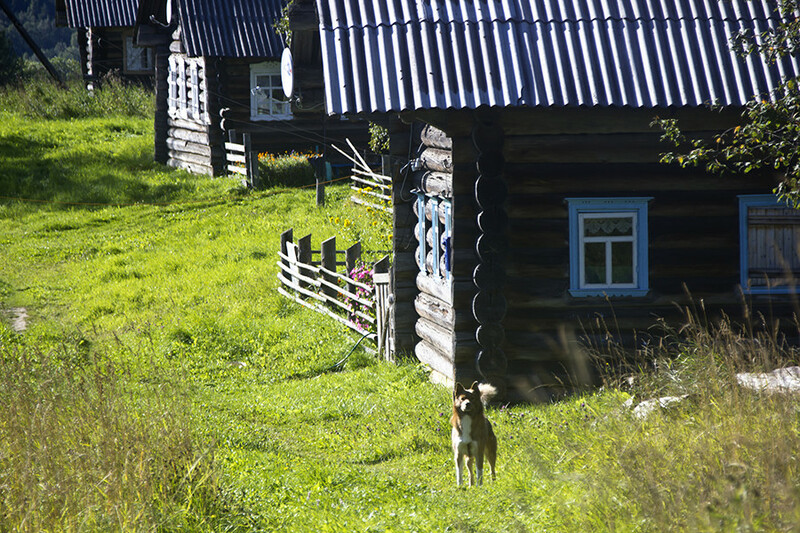 Raw milk, fresh tvorog, porridge from the Russian stove, and vegetables straight from the garden are waiting for you. Everything is natural and without additives. Moreover, many Russians drill their own wells in the countryside or take pure water from nearby springs. So if you have long wanted to change your habits, this is the right time. Do you surf the Internet until the early hours? Wake up late? Well, the rural life is different to life in the city. The mornings start early, when the birds and animals wake up at sunrise. 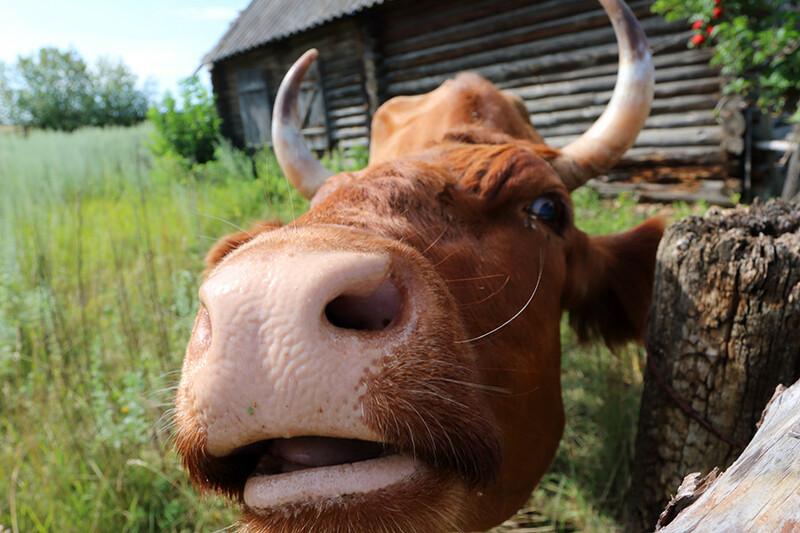 If you live near a cow or a goat you’ll need to milk and feed them. Only after you’ve done your chores will you be able to have breakfast and you will feel like you’ve earned it. But don’t get too comfortable: There’s more work to be done in the garden and house before you can take another break for lunch and supper. By the time you’re done, Instagram will be a distant memory. Sleep will overcome you. Village life is the best workout you could wish for. 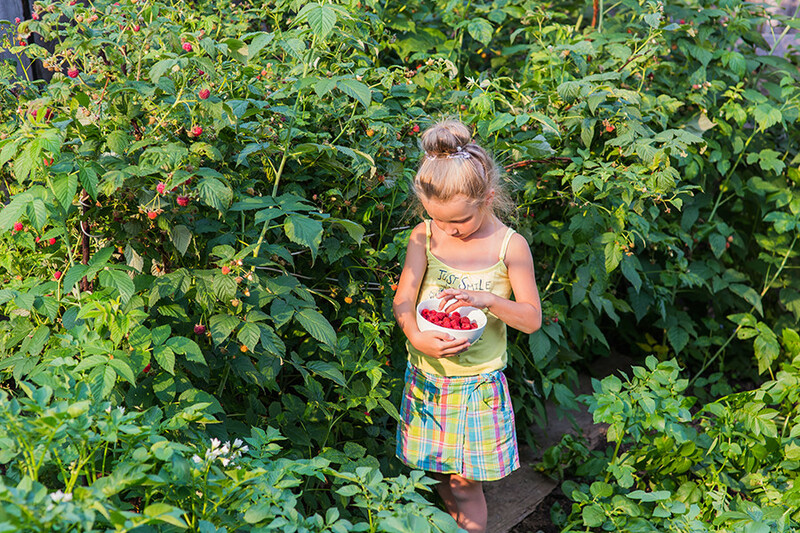 There is always something to improve, build, or adjust - and there is the garden. 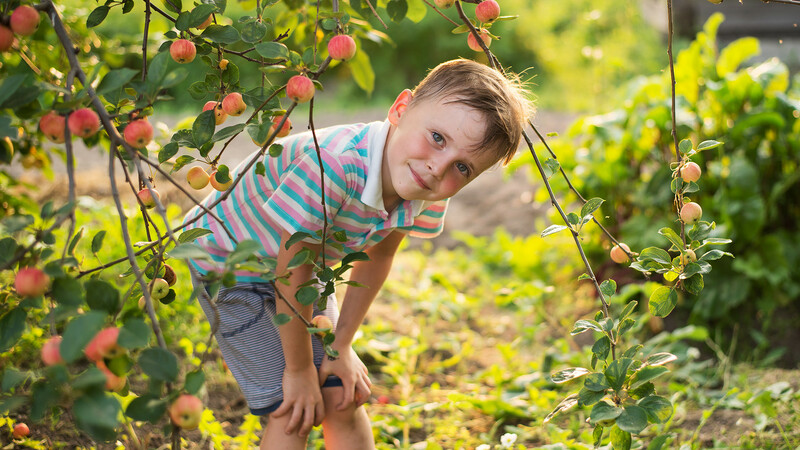 In the summer, the house should be prepared for the winter – so you need to chop wood for the stove (arm and back training), harvest the crops (interval training), and prepare the hay (legs and arms). They say that a person needs to do 10,000 steps a day - you’ll surpass this milestone in no time, without even noticing it. Sunbath, swim in the river, meet new friends, read books, and enjoy the most beautiful sunset from your roof. Do you remember your best summer? Tell us about it in the commentary section below.